As property managers it is our duty to account for every penny of rent and each expense. We work hard to make sure that each landlord has the opportunity to know exactly where is income is going and coming from. To accomplish this task we use one of the most powerful software tools in the business: Rent Manager. 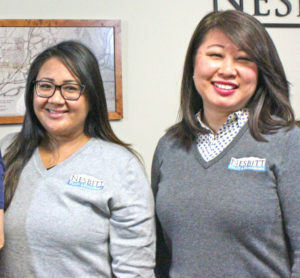 Kim Nesbitt and Julie Nesbitt make sure that rents are processed accurately and in a timely manner. We usually process and deposit rents on the same day they are received. Rents are deposited into our escrow account (not into our operating account). We prepare a monthly statement that states the rent rent received as well as any bills that we have paid on the landlord's behalf. The monthly statement will describe what reserves we are holding on behalf of the landlord. There is no additional charge for the reports on the accounting. 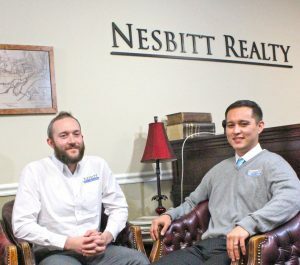 Nesbitt Realty never marks up the repairs, nor do we charge a fee per repairs. Nesbitt Realty does not own or operate any handyman services. We believe that it is a conflict of interest for the property manager to make a profit from repairs on a managed property and thus we would never do that. At the end of the year, we compile the monthly reports into a year-end statement. In January we send to the landlords, and to the IRS, a 1099 stating the income for the property. Use the 1099 to prepare your taxes or simply hand the 1099 to your tax preparer.